A true sportsman is always active, always on the go and always looks good. 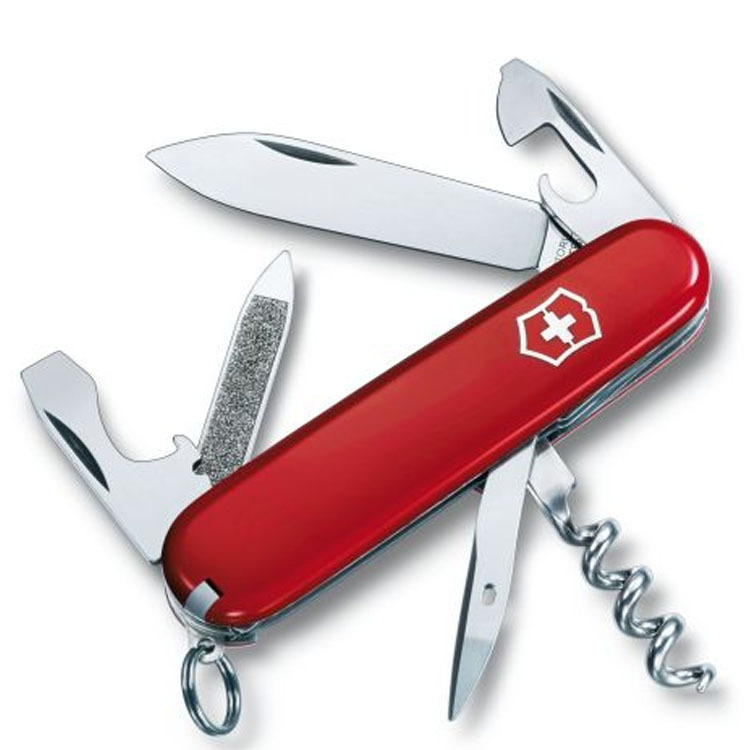 This is the Swiss Army Knife for a true sportsman. With 13 functions tucked away in its sleek scales, you won’t notice it in your pocket until you need it. And then everyone will notice how prepared you are.